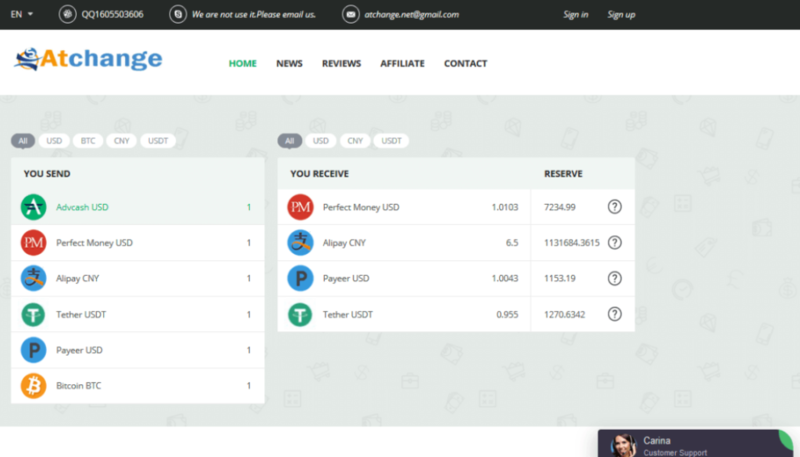 Atchange Services On-line service is designed for those who wants to exchange these types of electronic currencies quickly, safely and at a favorable rate: Perfect Money, Payeer,Advcash,Bitcoin.Atchange.net service is not limited to these opportunities only. The project has aloyalty program, cumulative discount and affiliate program, taking advantage of which you will be able to make the exchange of electronic currencies on more favorable terms. To use it you simply need to register on our site. 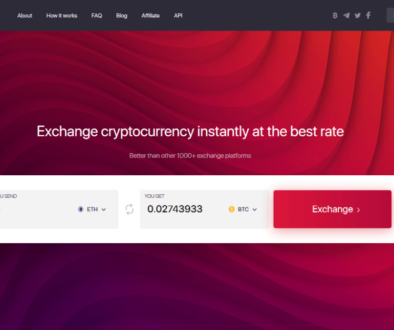 Atchange.net exchange of electronic currencies is a system created on the basis of modern software and containing all the necessary functions for convenient and safe conversion of the most common types of electronic money. During our work we have gained a reputation of a trusted partner and we do everything possible to make your experience of our service to be only favorable.